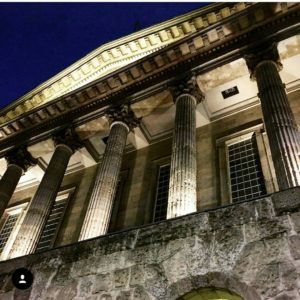 We visited 5 event spaces in Birmingham that can add that extra special touch to your event. All of these venues have a variety of spaces you can hire but we are going to talk about the main spaces each has to offer. For a venue right in the heart of a city centre, it has an astonishing 1000 parking spaces all cheaply priced at £6 for 24 hours. For events with lots of people coming by car, it really is the ideal location. And for those coming by train, it’s a pleasant 15-minute walk through the city centre from Birmingham New Street. In the reception area, you’ll always be greeted by friendly staff – we met with the lovely Vicky Johnston, Venue and Events Manager here at Millennium Point. The space is known as the Atrium and as you’d expect from the name the area is bright, spacious and has a modern atmosphere and vibe. Combined with a visually impressive, open-plan public space, it’s ideally suited for Expo’s, tabletop exhibitions, vehicle displays, visual arts exhibitions and pop-up performances. You can also personalise the atrium with the unique screen which provides a 44ft-wide projection facility for branding, welcome messages and video content. They have several other versatile spaces available for events but the imposing Auditorium is the pick of the bunch. The Imax screen no longer operates as a cinema but instead is now used as an ideal space to deliver large-scale events and presentations. It can seat 350 delegates and comes equipped with high-speed Wifi and full on-site AV support to help you make the very best impression on your guests. 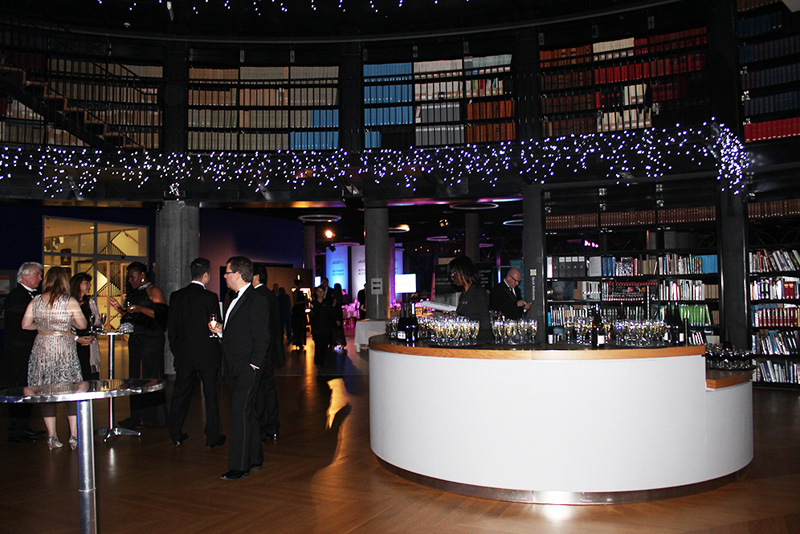 The auditorium also has a separate registration area, perfect for organising guests. If you’ve ever been to the Imax, it’s the mezzanine floor below the auditorium. 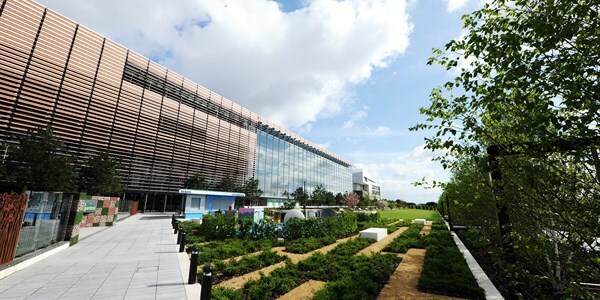 One final point is that the whole venue is owned by the charity Millennium Point Trust, meaning Millennium Point exists to support STEM (science, technology, engineering and mathematics) and education. Booking an event here supports the great work they are doing. 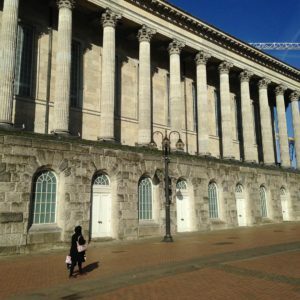 If you are keen on having a striking historical backdrop for your next event, the Birmingham Town Hall is the grand, traditional venue that could meet your requirements. 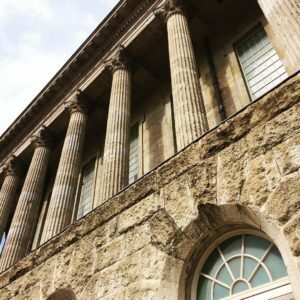 This Grade 1-listed building has stunning period architecture with its beautiful alcoves, original cornicing and a breathtaking main hall, providing a captivating backdrop for your event. 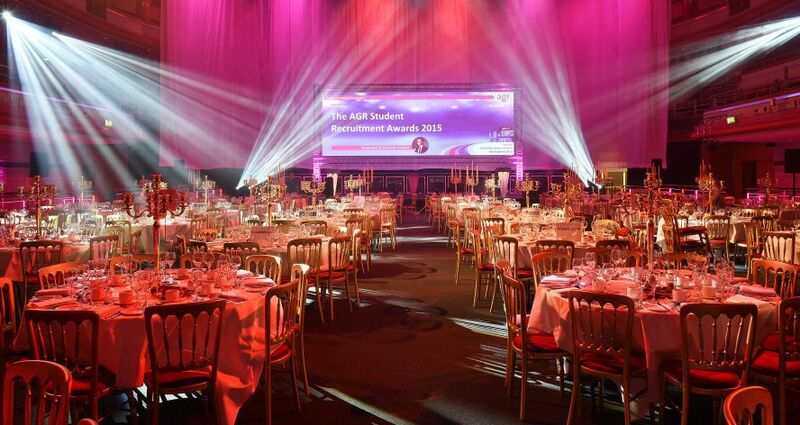 The grand hall can hold up to 900 for a conference, 350 for a banquet and 240 for cabaret-style event. 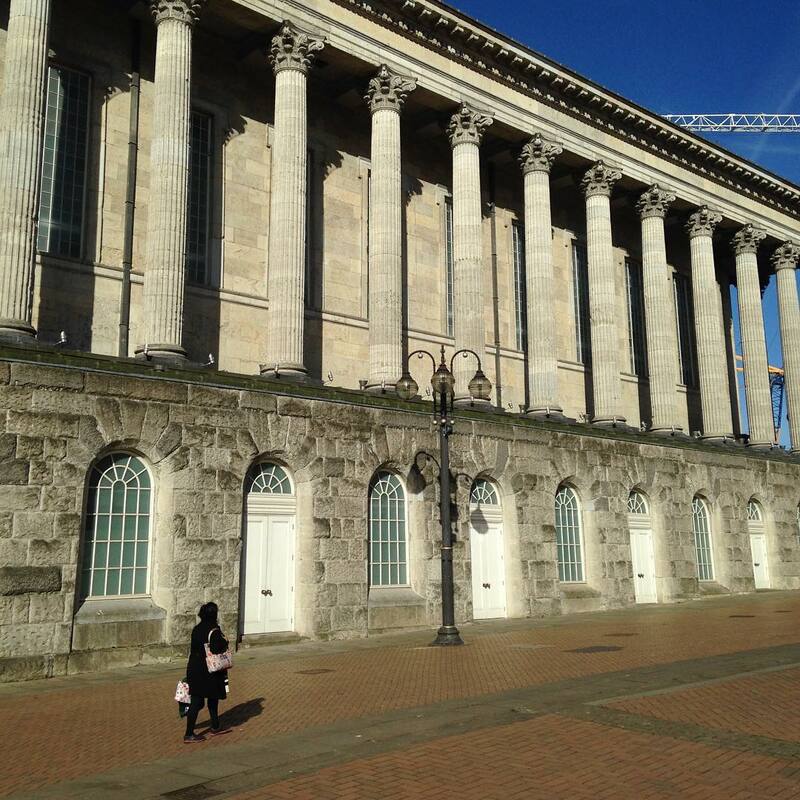 As you’d expect for such an old building, there is no on-site parking but the best way to get to the Town Hall is via New Street station, a mere 5-minute walk. Walking towards it you really get a sense of its grandness and scale. The first thing you notice is the columns that surround the outside, which actually reminded us of ancient Greek architecture. Inside, there’s state-of-the-art lighting you can control to change the ambience at a moment’s notice. They dropped the lights for us and everyone fell silent. There’s also great acoustics, perfect for music and presentations – just imagine your voice echoing around this great hall. With so many guests you will probably need a space to organise everybody. 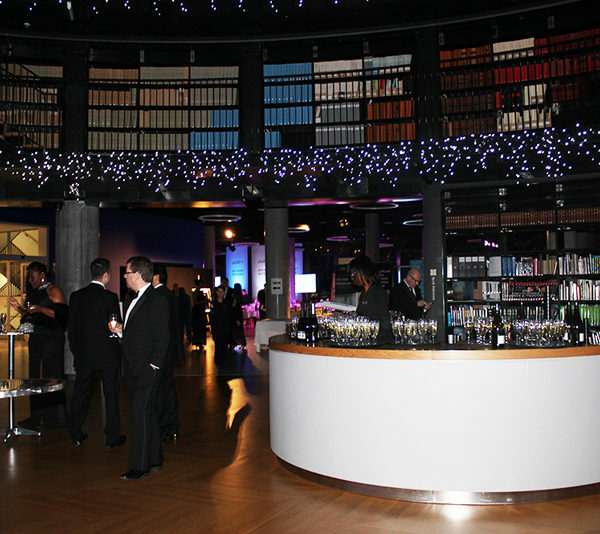 Luckily, you will also have use of all the foyers and bars, which are perfect areas to be used for delegate registration, breakout spaces, networking or for a buffet service. 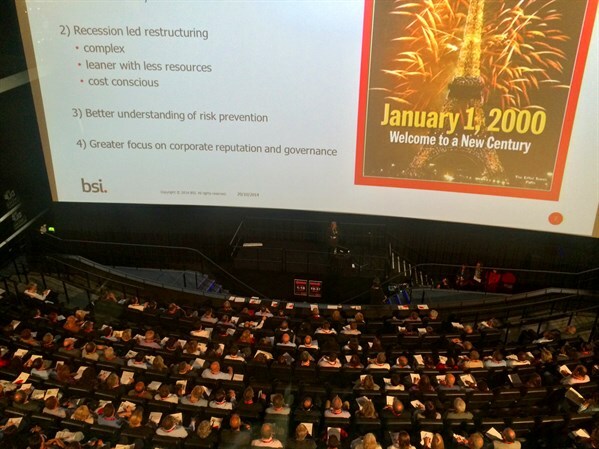 As event finders, we love venues that can adapt to multiple purposes in a single event. At the Town Hall the seating area retracts, leaving a flat open space you can then turn into a dinner space or whatever you need. This means you only need one venue for your entire event. Every year they sponsor a learner who plays the incredibly impressive grand organ and some companies hire them to play, welcoming the guests or to summon them to dinner. That’s one way to blow guests away! 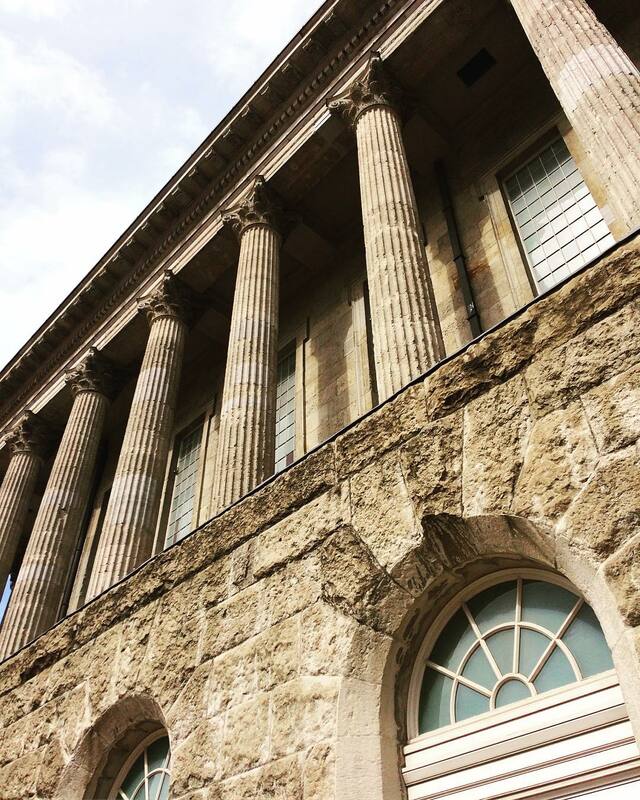 With its architecture and facilities, The Town Hall as a venue is geared towards those extra special events. We felt like we were going to the opera! 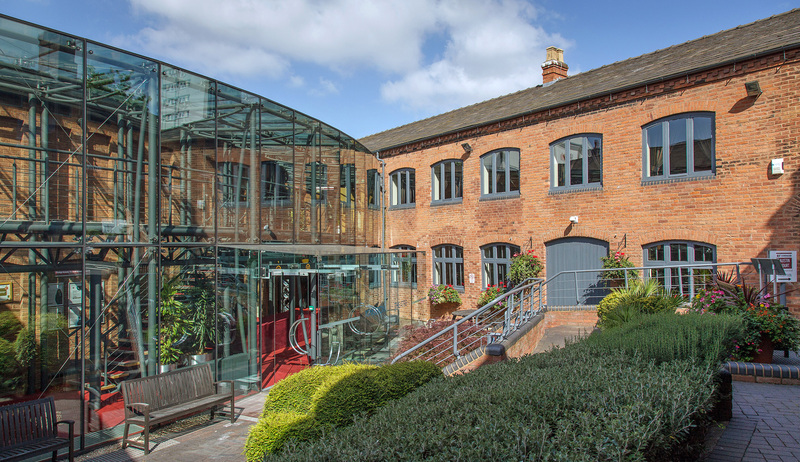 Austin Court is right in the heart of Birmingham city centre, on the canals around Brindley Place. Despite its location, it actually feels hidden and out of the way. It’s also a short walk from New Street station and the walk around the canals was a pleasant stroll, even for a November afternoon. This lovely, unique building is a beautiful blend of modern design and period features. Being a former tyre and nail factory, the building has an industrial background. That means there’s lots of exposed brickwork, beams and vaulted ceilings. But that has been contrasted with the glass walls that surround the lovely courtyard in the centre, which provides plenty of natural daylight. Mixing old with the new doesn’t always work but they’ve successfully blended elements from both and made a fantastic looking venue. 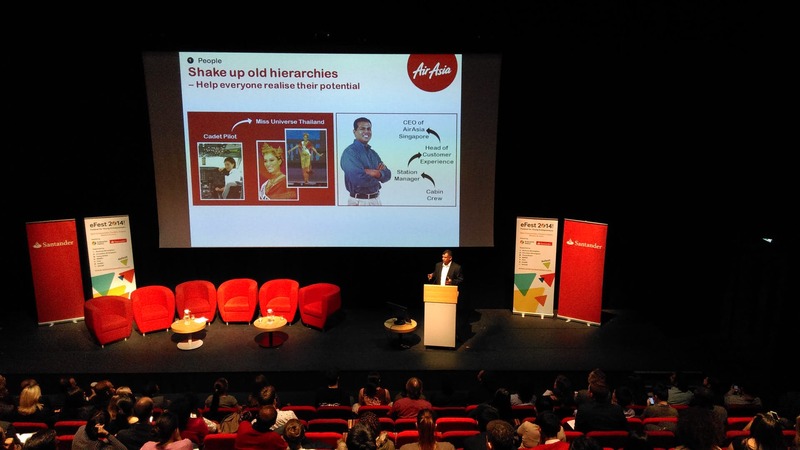 The state-of-the-art auditorium can seat up to 150 delegates in its tiered stalls and comes equipped with all the contemporary AV facilities you’d expect from a modern conference centre. While the seating doesn’t retract, you do have support rooms at the sides. 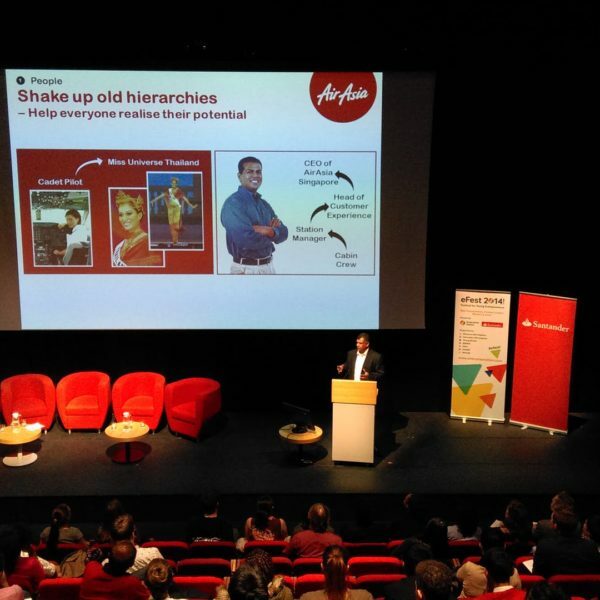 Speakers need the right venue to get their message across and the Kingston Theatre was designed to be that venue. 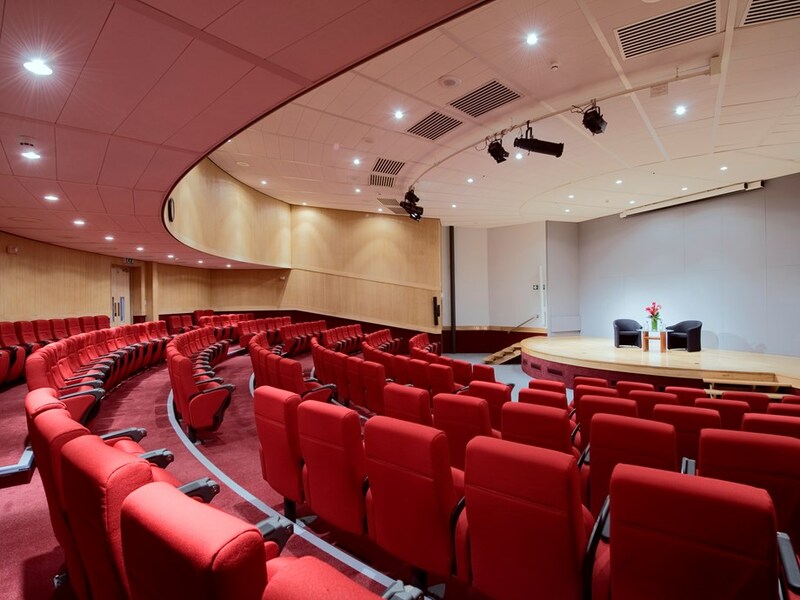 It’s a purpose-built lecture theatre with tiered seating, AV support, air conditioning and a foldaway writing tablet in each of the 150 seats. If you want to provide the best possible audience experience, check out the Austin court auditorium. We were very impressed and we think your guests will be too. 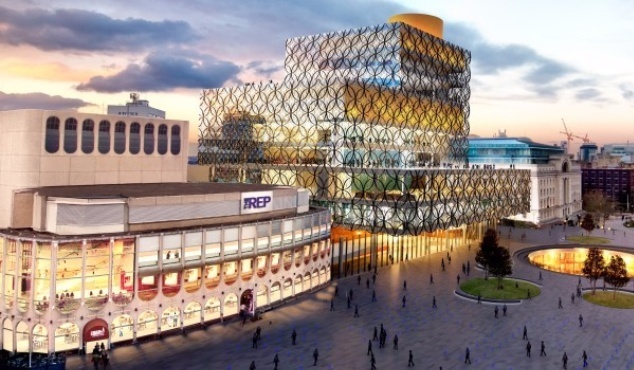 The Rep and the Birmingham Library happen to be neighbours and share a large open reception area. 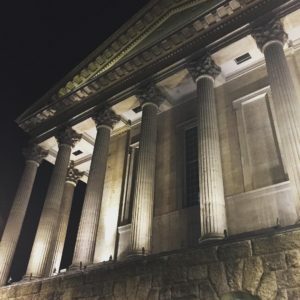 There’s no on-site parking but they are both a short walk from New Street station. In the foyer, we were greeted by the lovely Sarah Millington, Sales Manager for both venues, who showed us around. 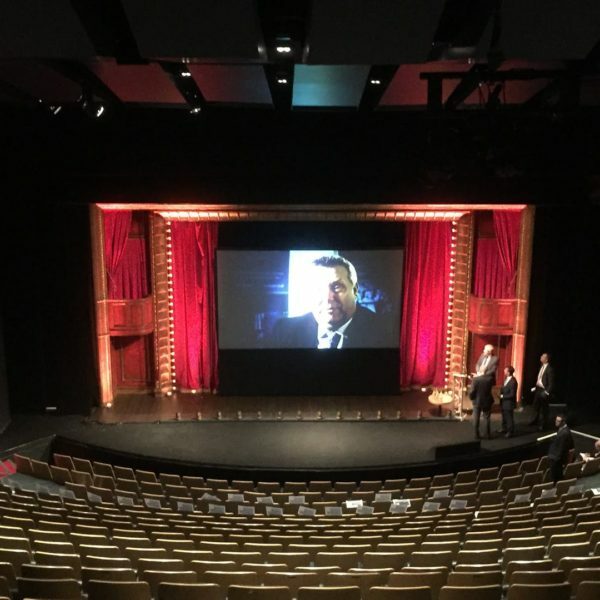 The REP is renowned for its programme of theatrical events year round, however following a period of refurbishment the designers created quirky, versatile spaces to host meetings, conferences, networking events and exhibitions. Now event planners can host their events in one of Birmingham’s most famous venues. 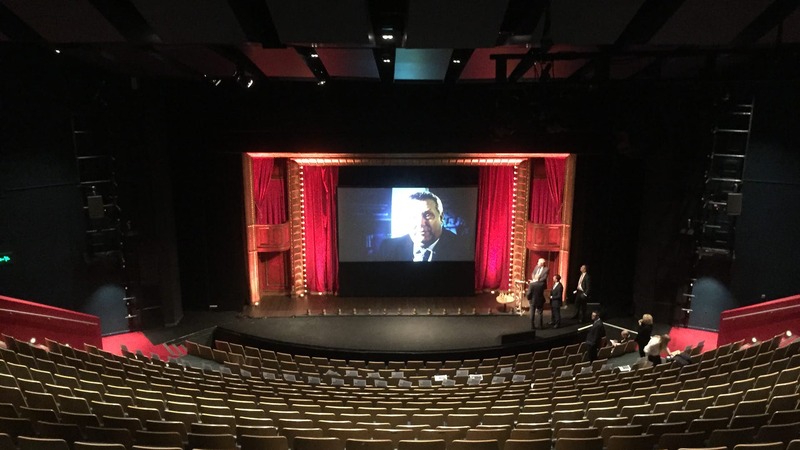 For an event which requires something truly dramatic you have a choice of 3 auditoriums; The House (820 seats), The Studio (290 seats) and The Door (140 seats). The Studio is particularly adaptable because the seating can retract. We mentioned before how much of a bonus that can be. Sarah explained to us how people often like to host dinners on the stage. But wait it gets better – it’s one of the very few theatres who produce their own sets on site. This means if you want to go the extra mile you can transform the stage into your own desired theme. For example, you could have a winter wonderland in the middle of summer. How memorable does that sound? The stand out feature of the building is the ability to change the colour of the lights that cover the outside to suit the colours associated with your brand. At £500 for 24 hours, it can add a truly memorable touch for those who walk towards it. 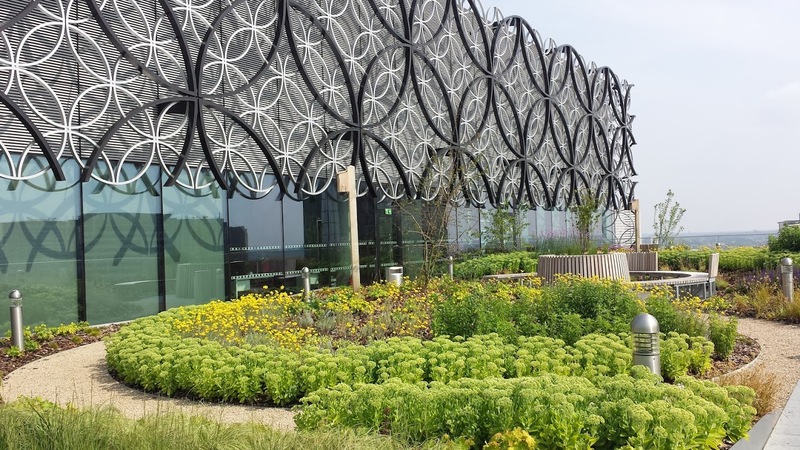 The library of Birmingham has a couple of options for events. The Rotunda is the bottom floor of the library. 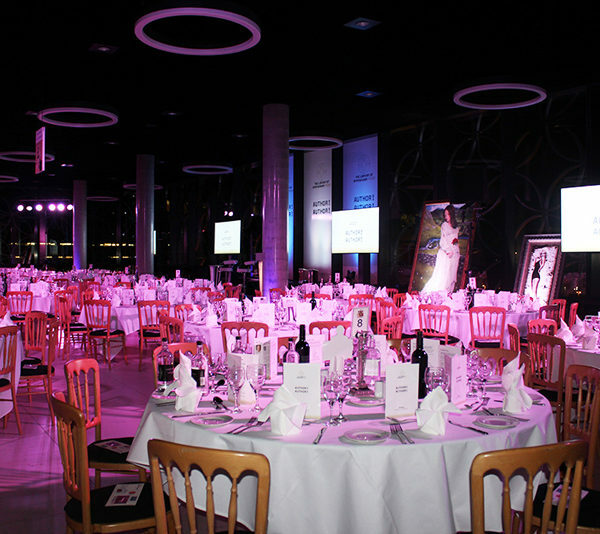 It can be made into an elegant space offering an iconic setting for gala dinners and drinks receptions for up to 200 with a separate space off to the side for a band (which can play until 4 am). The building spirals upwards and the walls are literally the books with fairy lights surrounding each floor that look really pretty at night. 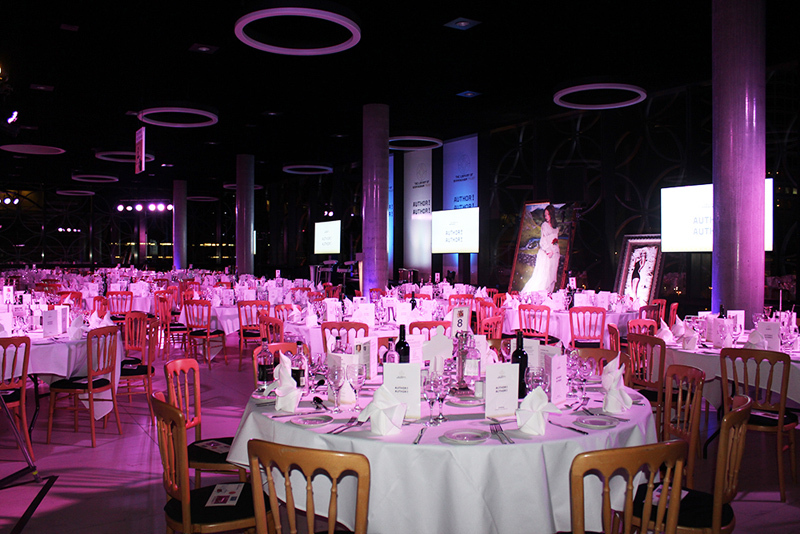 Also available to hire is the outside terraces, where you get stunning views of the city – especially at night. The beautiful garden terrace is a perfect, relaxed location for summer drinks receptions, celebrations and networking events. We pictured ourselves having a BBQ and drinks in the summer sun. 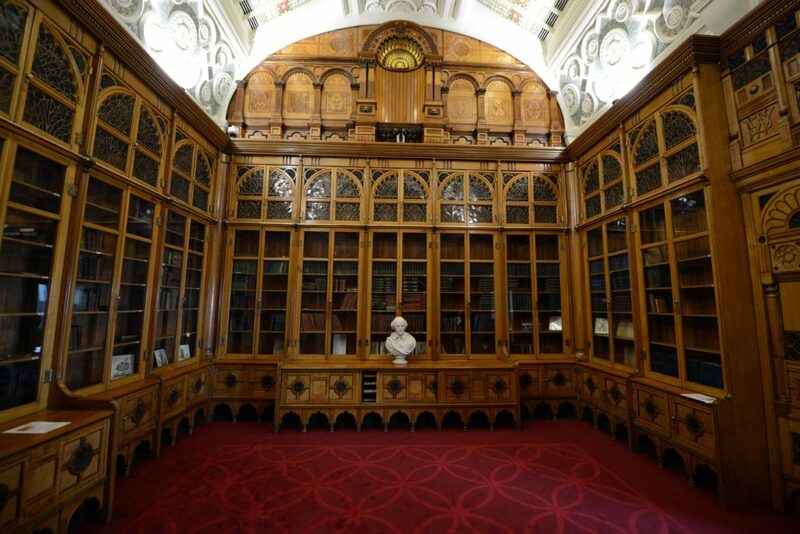 One room we would like to make a special mention of is The Rep’s Shakespeare Memorial Room. This historic room was created for the city’s Victorian library by John Henry Chamberlain in 1882. Following restoration, it now commands an impressive position at the very top of the Library of Birmingham. It offers a very special setting for exclusive, intimate dining (up to 20) or drinks receptions (up to 45) perfect for impressing your most important guests. Hire of the Shakespeare Memorial Room also includes exclusive use of the adjoining Skyline Viewpoint, with stunning panoramic views of the city. Call us today – we are here to help.